I love when I discover a product that is good for my kids and that my kids love to eat! 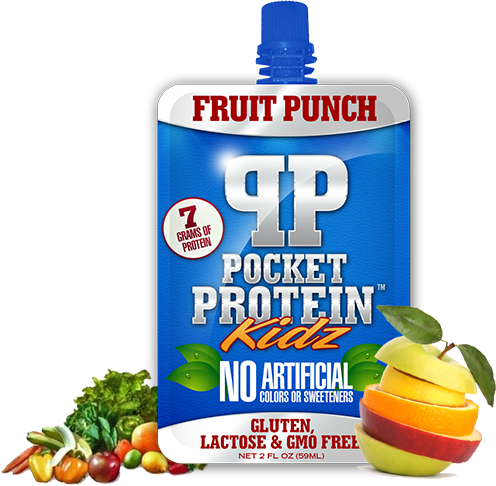 Pocket Protein Kidz is a great tasting squeeze pouch for kids that it loaded with 7 grams of protein. Most kids, especially mine, do not consume enough protein and it seems like I am always looking for ways to get them to eat more protein. 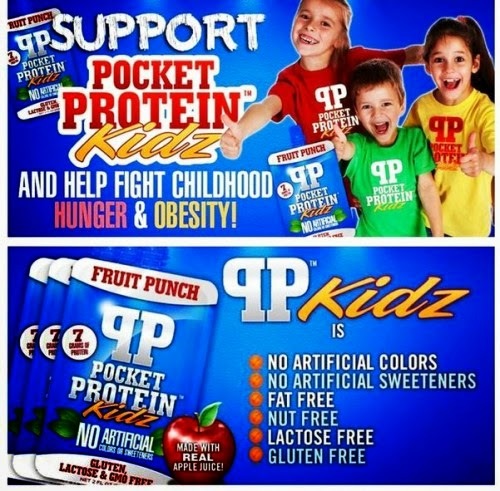 That is where this great tasting Pocket Protein Kidz comes to the rescue. This 2 ounce protein drink is loaded with 7 grams of protein but has less than 4 grams of sugar. This squeeze pouch is a simple way for to get your kids to consume more protein. I love that it is made without artificial colors and is gluten, lactose, and nut free. These pouches do not require refrigeration and are great to grab and go or packed in a lunch box. My kids and I had the opportunity to try the adult version of this product, which is very similar but has 15 grams of protein, and they loved the taste. They thought it tasted like juice and kept asking for more. PPK is an awesome product, but they need your help to get to market. The company has set up a PPK crowd funding campaign to spread the word and secure funds for the initial run of their product. I love their goal of making protein as convenient as starchy, sugary junk food for kids. Plus, they will match every pre-order of PPK and send one to a child in need of better nutrition. By contributing to the campaign, you can help your children and children in need. But hurry, time is running out, so spread the word and donate today! 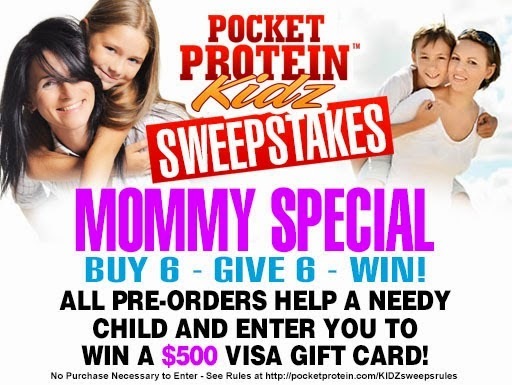 Learn all about Pocket Protein KIDZ HERE or if already hot to preorder - just click: Buy 6 - Give 6 to go right to checkout. Don’t forget to input KNOWSBEST! If you order you will be entered into a drawing to win a $500 Visa Gift Card! "These opinions are my own and I was sent samples of the product in exchange for an honest review." 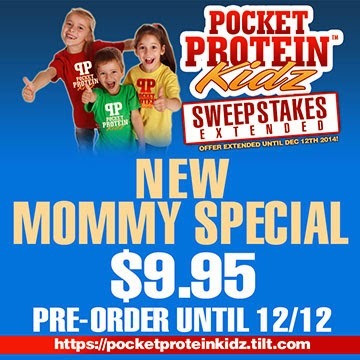 I think the grandkids would love Pocket Protein Kidz! I should look in to buying these for my kids. They haven't been wanting to eat breakfast lately but I need something quick for them to eat and get enough nutrients. This is different...you don't see too many products like this geared towards kids. What a great item to have for lunch boxes and on the go! They are super sweet, but my son loved them. 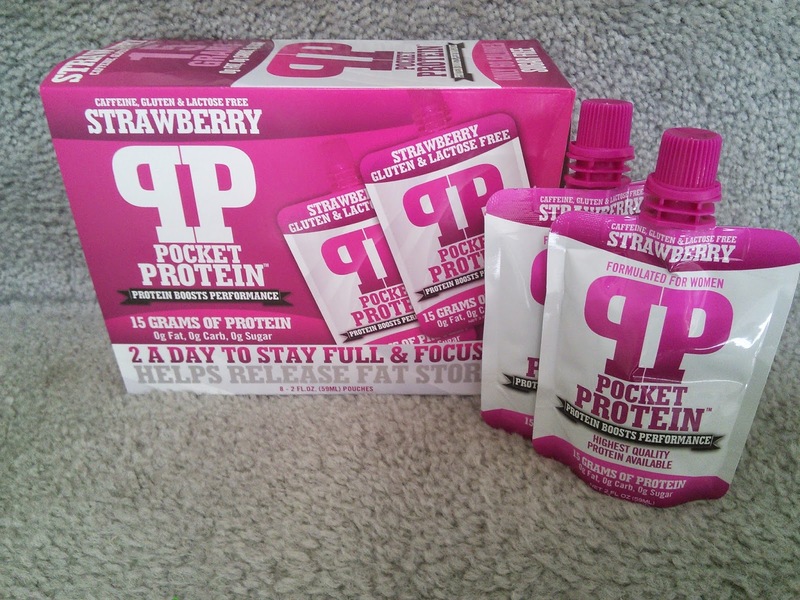 I just saw Pocket Protein a couple weeks ago & thought it was a great idea. I had no idea they had a kids version too though! Thanks that sounds interesting and convenient. These look yummy and nutritious for people with special dietary needs. I love it when companies try to do more to offer healthy options. Sounds like something I need to try. This sounds like a great "on the go" snack option! Hello dear, if you really want something healthy with protein and also good taste. I will suggest you taking Green drink. I am also a regular green drink user for years with no complaints.